Web hosting companies are, in essence, data center facilities with a lot of servers, and these servers are used for storing a vast amount of information. From HTML content to embedded multimedia files, our websites are full of data, and these files are stored on these high-performance servers. 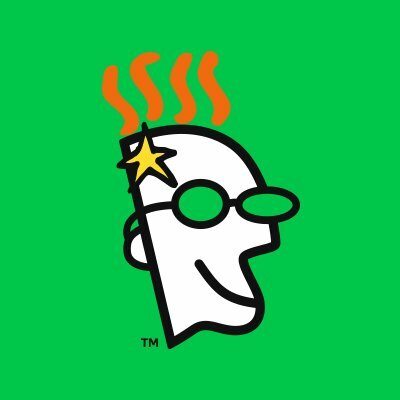 When a web user wants to see a particular page in his or her browser, all of those files are “called into action.” Through the means of a high-speed connection – they are delivered to the visitor’s device where they are organized in the appropriate way and displayed following the website’s code. To put everything in plain English, clients lease out hardware equipment, and this equipment is then used to store their files and other information related to their website. As in any other line of business, not all web hosting companies are the same, and some offer more features and products than others do. Disk space, bandwidth, price and payment options, domain name, customer support, etc. 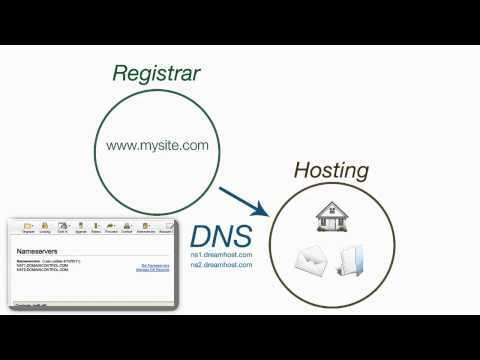 are all important elements that need to be taken into consideration when choosing a web hosting company. 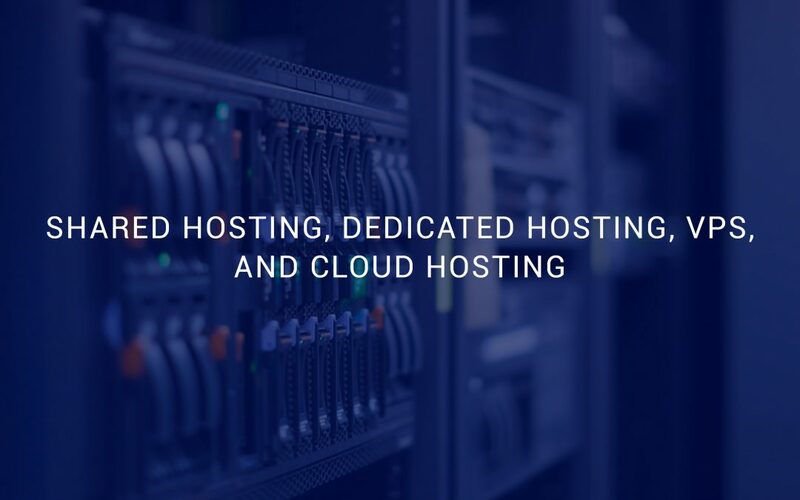 Various types of web hosting options exist in the current market, but the most common ones are shared hosting, dedicated hosting, VPS, and cloud hosting. All of these types have their unique characteristics and features, which allows clients to choose the option that best suits their specific needs. 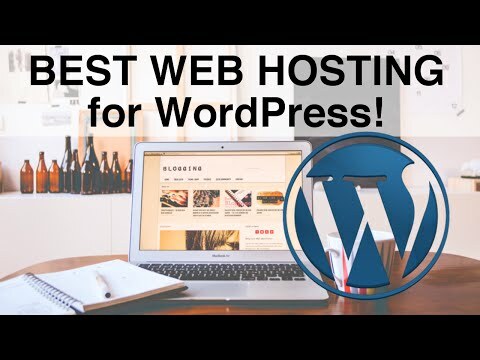 For instance, shared hosting is the most affordable type, and small businesses and individual bloggers are using this hosting method to promote their services. However, a huge volume of traffic and millions of visitors will require the use of dedicated hosting service, and big businesses are the ones who usually opt for this kind of web hosting. VPS stands for Virtual Private Servers, and this method offers more control and more flexibility than shared hosting, but it is not as expensive as dedicated hosting. Cloud hosting is a relatively new system, but this method is rapidly growing in popularity, and more and more clients are migrating their websites to these platforms.